What are your thoughts on trampoline parks? 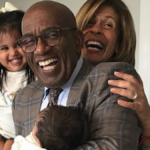 Every weekend, children of all ages are going absolutely nuts and literally bouncing off the walls. Hundreds of them are jumping sky high, but the craziest part is there’s nary a parent worried about the phenomenon. Why? These kids, along with their parents, are playing in trampoline parks across the country. These attractions are opening up in cities and suburbs all over the place, with their popularity apparently soaring as high as their patrons. Inside these fun-filled facilities, you’ll find wall-to-wall trampolines. But are these places safe? Throughout these high-ceiling gyms, the dozens of trampolines are connected with steel cables or chain links covered with thin padding. The space is spring-loaded, and that’s where both the thrill and danger arises. As groups of people of all sizes jump on the connected trampolines, they create waves of energy radiating in all directions. All that energy can lead to “double bounces” — which are unexpected, magnified bounces that send jumpers higher than usual — and high-impact collisions between jumpers. With the enhanced speed and energy, the impact can be crushing and catastrophic, causing injuries including sprains, broken bones, head and neck injuries and even death, as was the case with a Canadian father in 2018. The way trampoline parks work is that visitors pay by the hour and jump to their heart’s content. 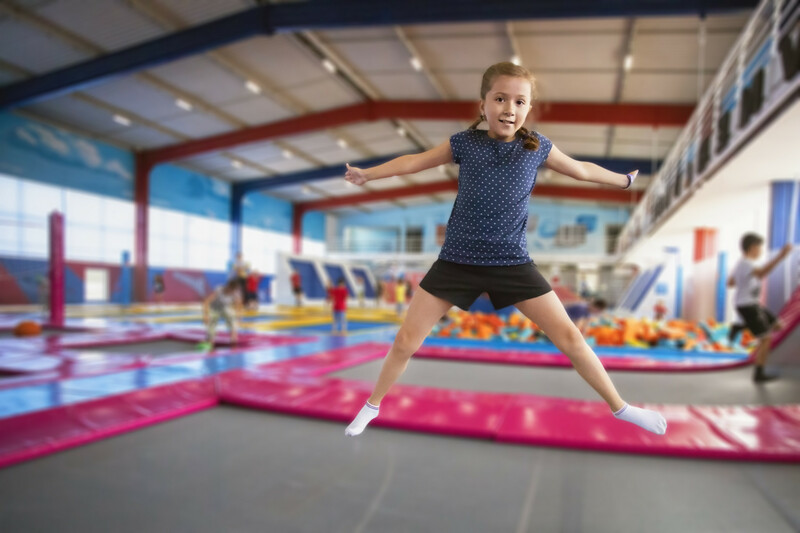 It can be a great way to let kids burn off energy and time but there have been an increasing number of accidents at trampoline parks in recent years. According to the Consumer Product Safety Commission, the number of trampoline park-related emergency room visits has increased from 2,500 in 2013 to almost 18,000 in 2017. 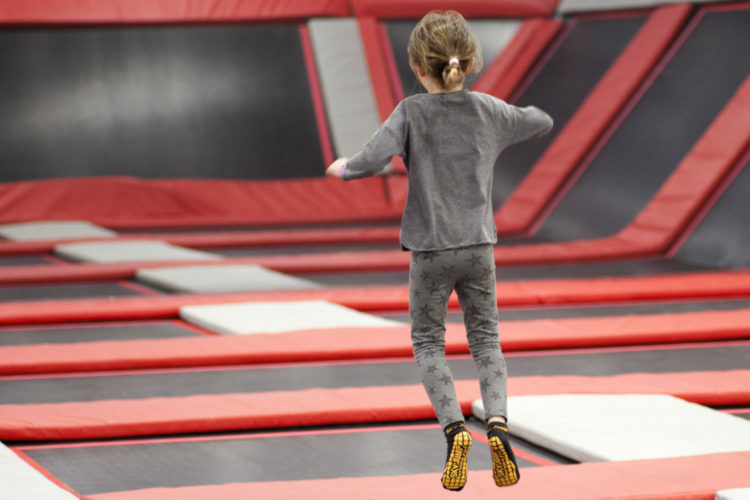 Similarly, the American Academy of Pediatrics says emergency room visits from trampoline park incidents have jumped from 581 in 2010, to 6,932 in 2014. Still, critics worry the safety and regulation of the industry is not keeping pace with its rapid growth. Experts note the design of the facilities is set up for injury from the start. 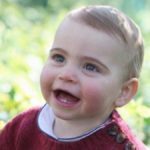 Red flags include the lack of supervision and trampolines lined up against thinly padded walls. While some parks require visitors to watch a safety video before leaping, safety guidelines like these vary from location to location. State lawmakers in Utah recently passed a new law aimed at improving safety at trampoline parks. Utah isn’t alone as CBS News reported that there are at least seven other states that require additional oversight from insurance companies as well as annual inspections. However, all trampoline parks across the U.S. currently operate without any federal oversight and state legislation doesn’t change the fundamental dangers of a trampoline park’s setup. The American Academy of Orthopedic Surgeons recommends that trampolines not be used by children under six. 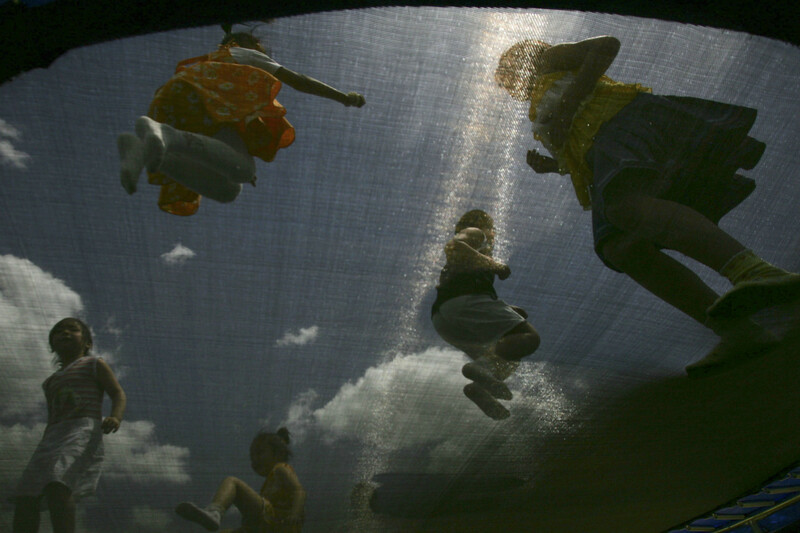 The American Academy of Pediatrics, however, advises against trampoline use for all children.